My most recent audio book is now available on Audible. 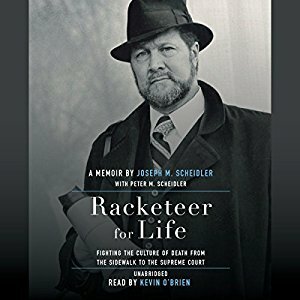 It is the stirring and fascinating memoirs of Joe Scheidler of the Pro-Life Action League. This is one of my favorite audio books that I've ever performed / produced. 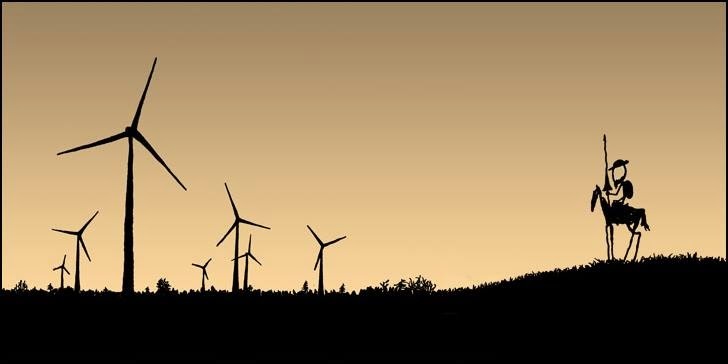 Joe's story is inspiring and moving. 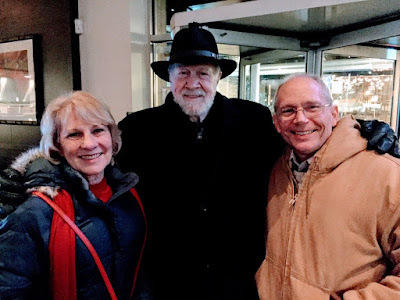 I got to meet Joe Scheidler and his lovely wife Ann in Chicago last month. 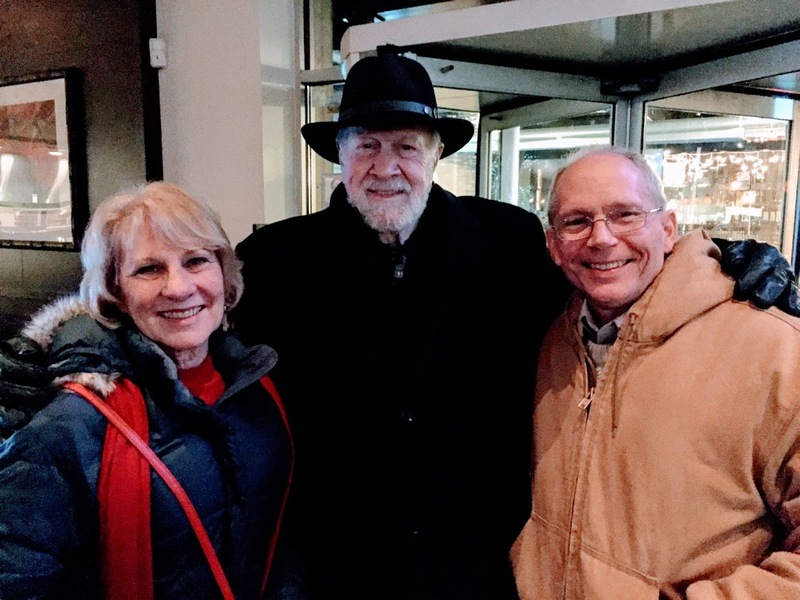 Our meeting and conversation were a real joy.